Jack C. Medica was born in Seattle, Washington, in 1914. During his high school and college years he gained fame as an Olympic swimmer. In 1932, as a high school senior, Jack was asked to be a member of the American 800-meter relay team at the Olympics in Los Angeles. He reached his peak as a swimmer during his four years at the University of Washington. During his tenure there, Medica won nine national collegiate championships including the 220, 440, and 1500-meter freestyles three years in a row, and held eleven world records for various strokes and distances. As his collegiate career was coming to an end, Medica once again joined the U.S. Olympic Team. This time he won the gold medal in the 400 meters and the silver medal in 1500 meters. After graduating from the University of Washington, Medica went on to compete all over the world including in China, Japan, New Zealand, Cuba, the Philippines, and Europe. When World War II broke out, he retired from competitive swimming and focused on coaching. After coaching at Columbia University for two years, he joined the University of Pennsylvania coaching staff. 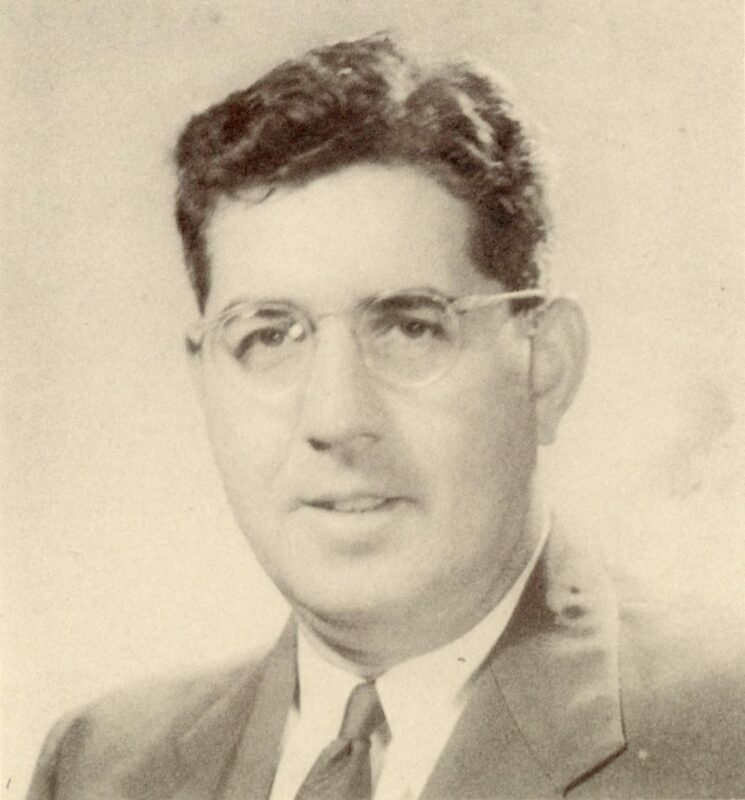 In 1944 Medica took over as coach of the varsity swim team, remaining as a full time coach and trainer until 1958. He continued to teach physical education until his retirement in 1976, becoming one of the most respected teachers and coaches at Penn. In recognition of his athletic accomplishments, Jack Medica was inducted into the Husky Hall of Fame in 1981, only a few years before his death on April 15, 1985, in Carson City, Nevada.